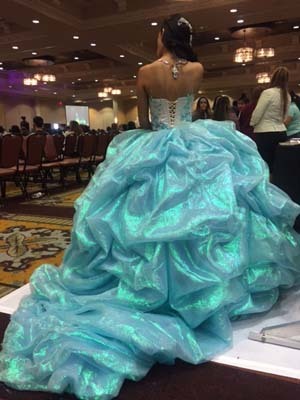 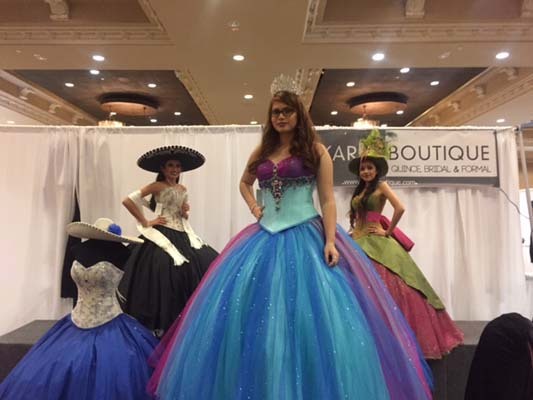 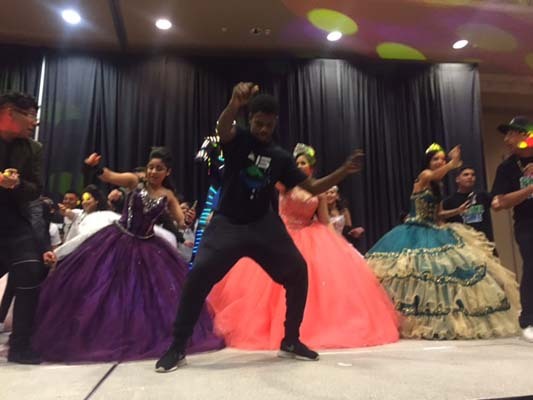 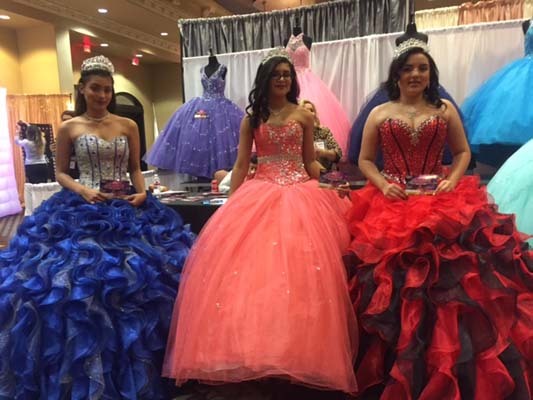 The Quinceanera Expo showcased the best vendors from the Houston area. 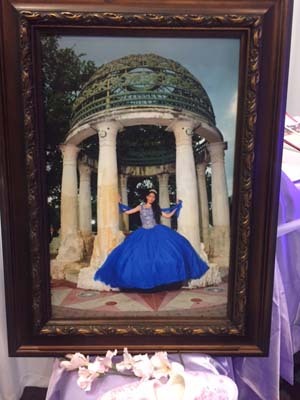 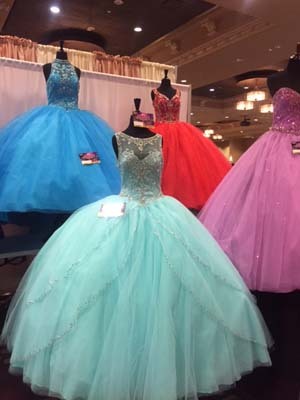 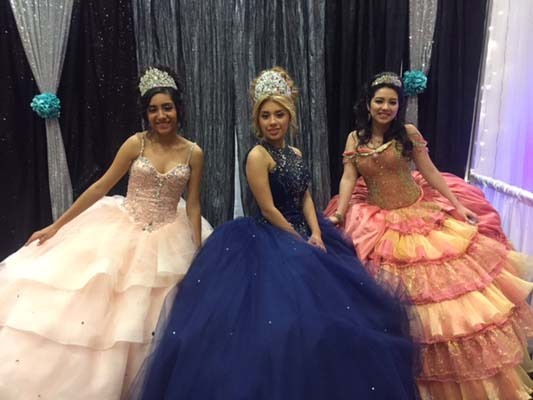 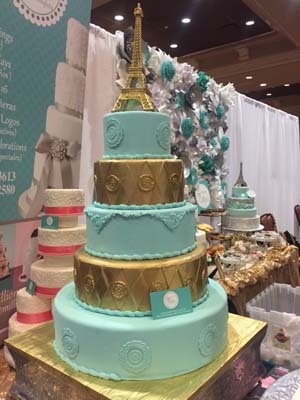 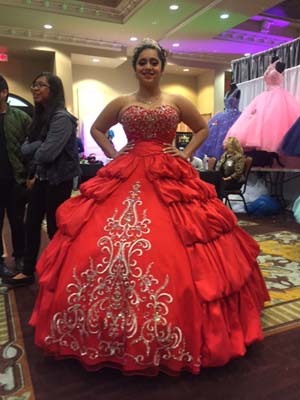 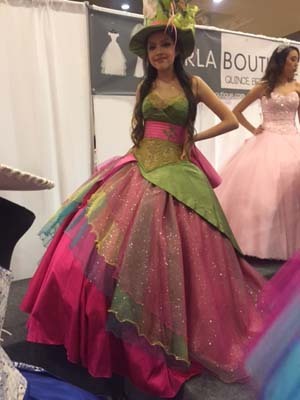 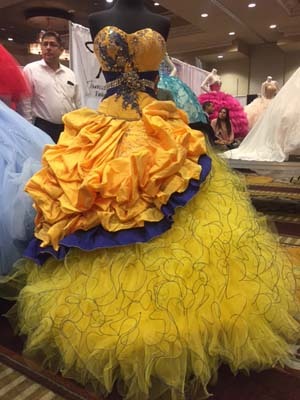 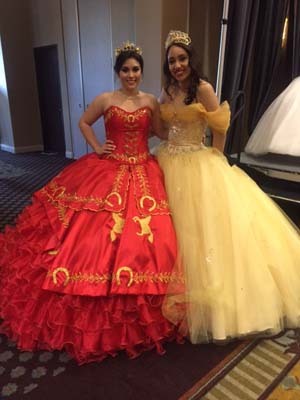 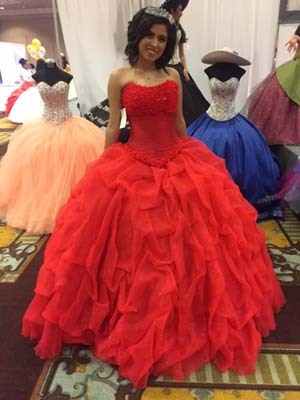 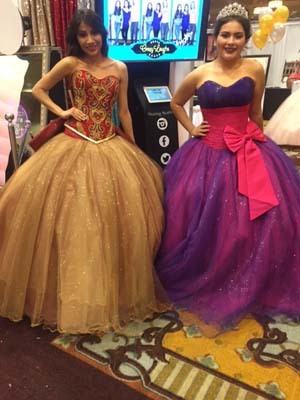 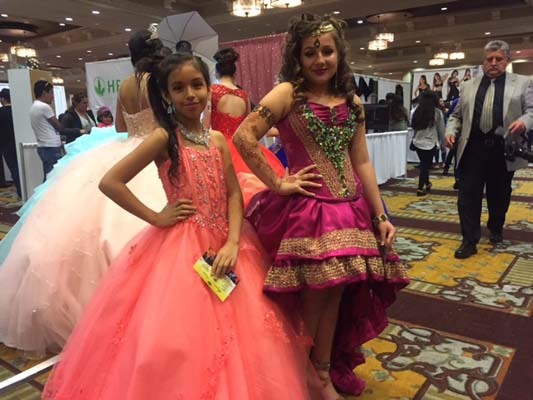 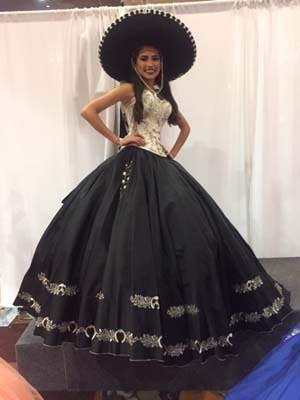 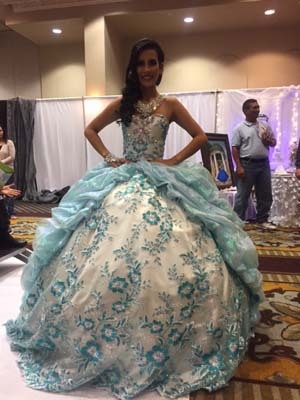 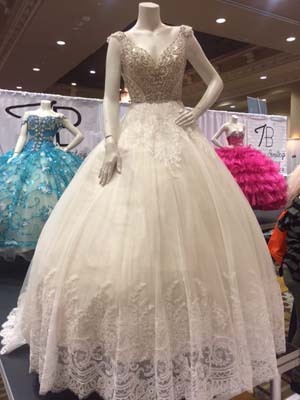 HOUSTON (KTRK) -- The Quince Expo provides ideas and inspiration for quinceañeras and brides. 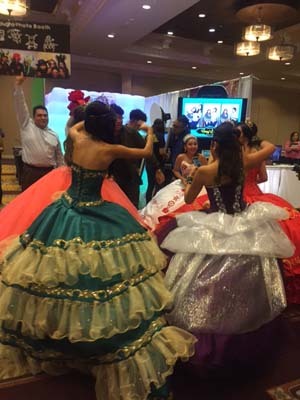 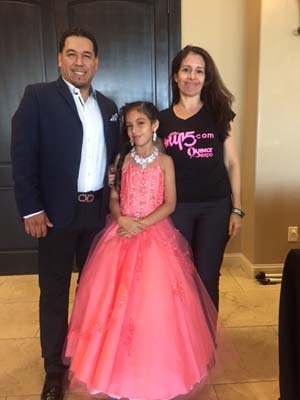 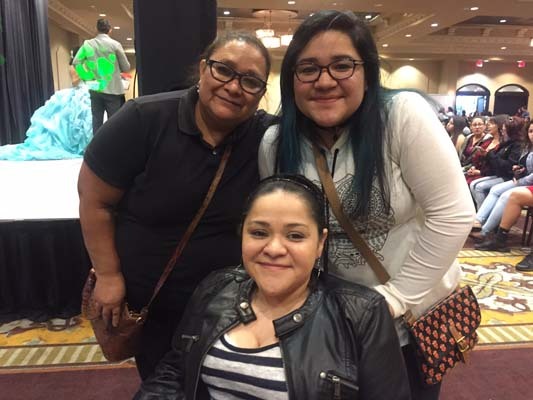 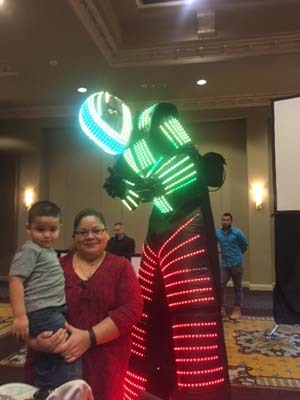 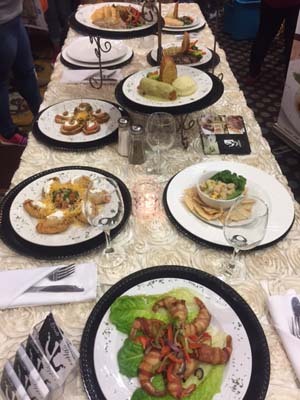 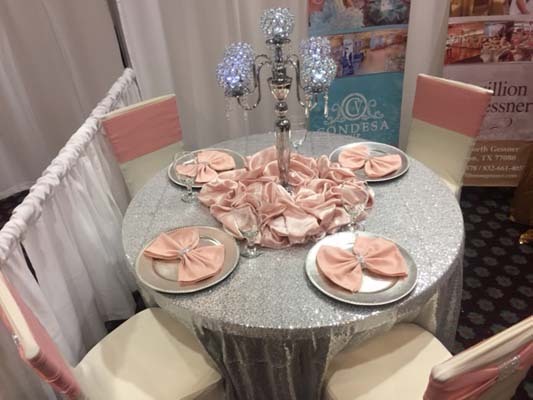 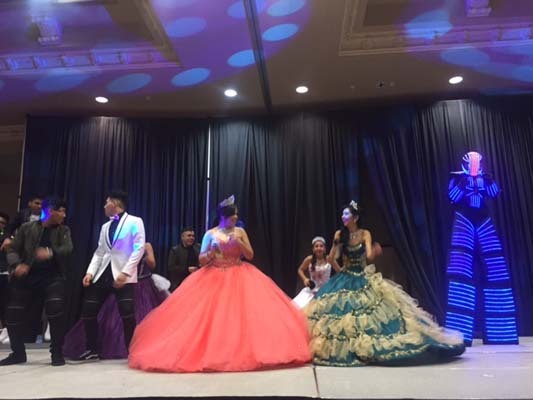 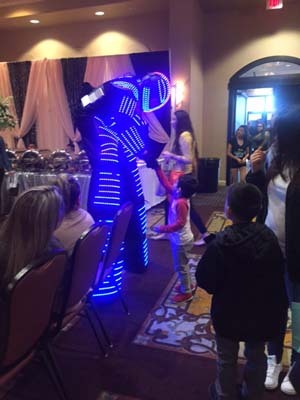 The expo is held twice a year and has become one of the leading sources of trustworthy information and top-notch referrals for quinceañeras, brides and their families. 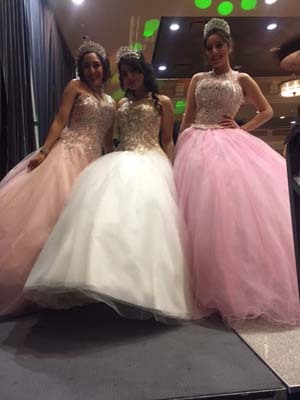 Founder and owner Raul Jaurez says you will find the best of the best for your quinceanera and sweet 16. 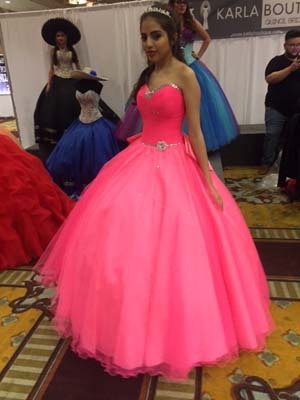 Glitter Houston provided the quinceanera gowns.